It's finally happening – you have a date for the first time in months and that cutie's Tinder profile definitely screams bae-worthy. This one's worth pulling all the stops for, so what better way to make a good first impression than with a homemade meal? Made with love and cooked from the heart, these delicious meals help you avoid that awkward first date. If you're lucky, it'll be the extra push that'll make it go from a good night to a great night, if you catch my drift. Going out to a nice steakhouse seems like a good idea until the check arrives and you're the one that's forced to pick it up because your ideal date sure isn't going to. 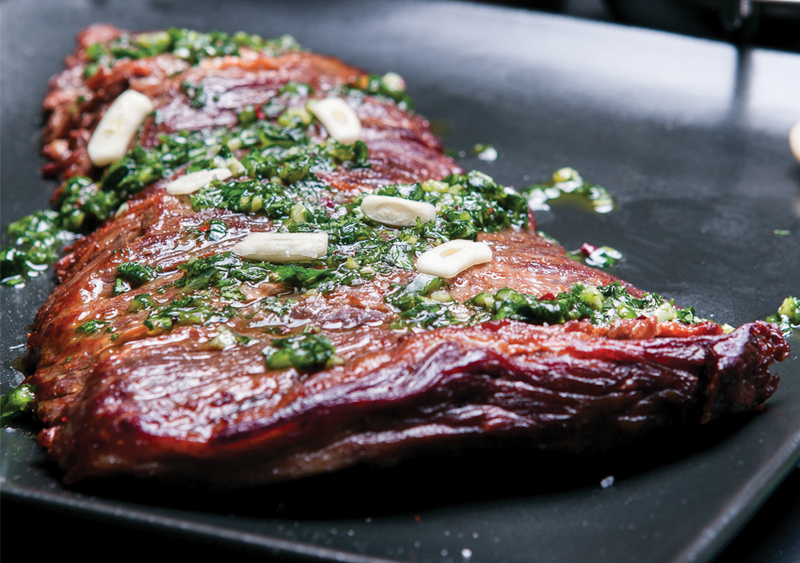 Avoid that moment and make your own delicious skirt steak, which is topped with a spicy chimichurri sauce. Nothing says date night like some old-fashioned pasta, and with this rich, shallot-infused sauce, you two will always have something to talk about. No more awkward silences, unless it's because you're too busy eating your food as fast as you can. 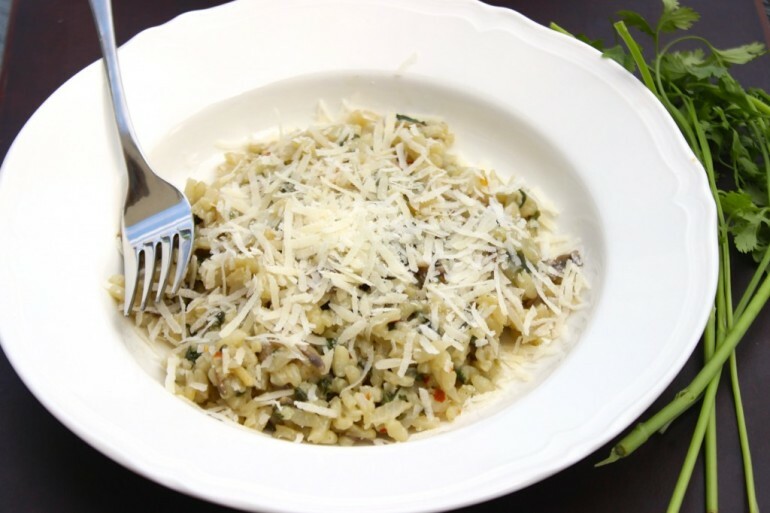 Risotto seems like a difficult culinary task, but this recipe breaks it down and makes it simple, which means you can totally brag about how you know how to make complicated Italian dishes. They'll fall head over heels. This piccata is sprinkled with fresh lemon juice and some capers, which lend just the right amount of saltiness to season the whole plate. Let's just hope that your date isn't salty about their last break-up. Don't be that person who eats off of your date's plate because you don't like what you ordered. 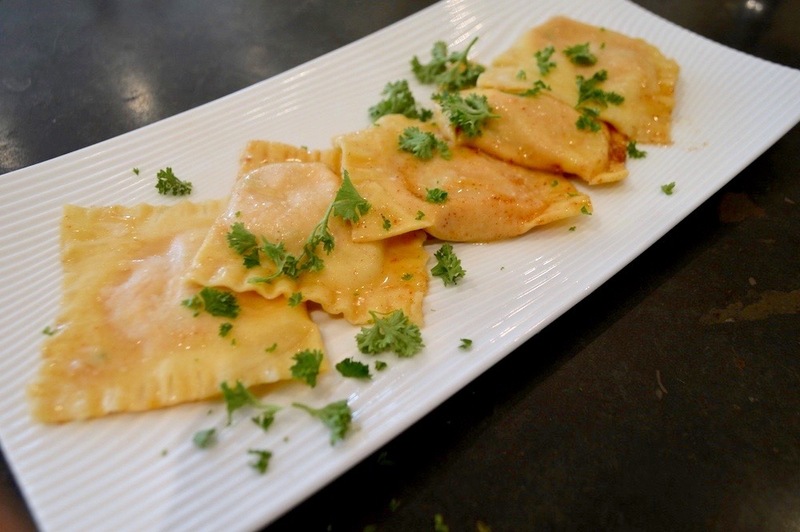 This pumpkin ravioli is smothered in a brown butter sauce that's as rich and luscious as you want them to believe you are and is good enough for you to eat your own plate of it. 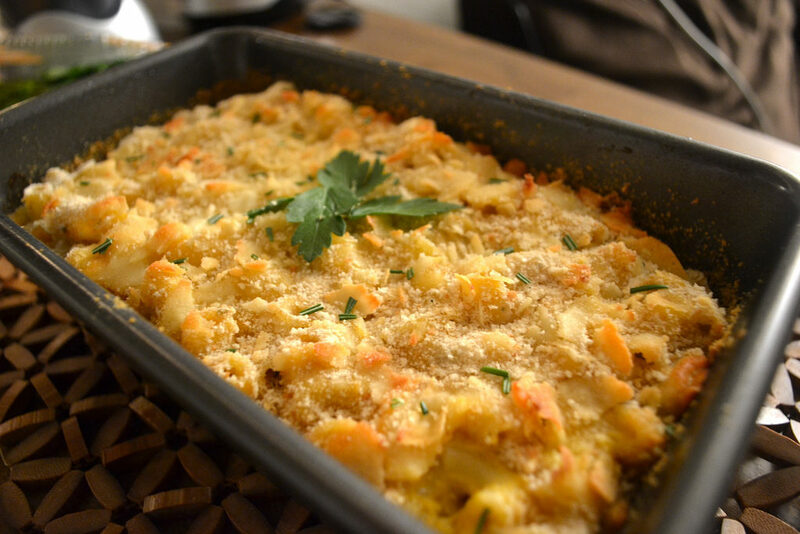 Forget about the cheesy pickup lines with this special macaroni and cheese, which fuses together rosemary and butternut squash for a warm, comforting meal. It'll still taste good when you actually sit down and eat after secretly having half the pan by yourself beforehand. Have you seen the prices at fondue restaurants? 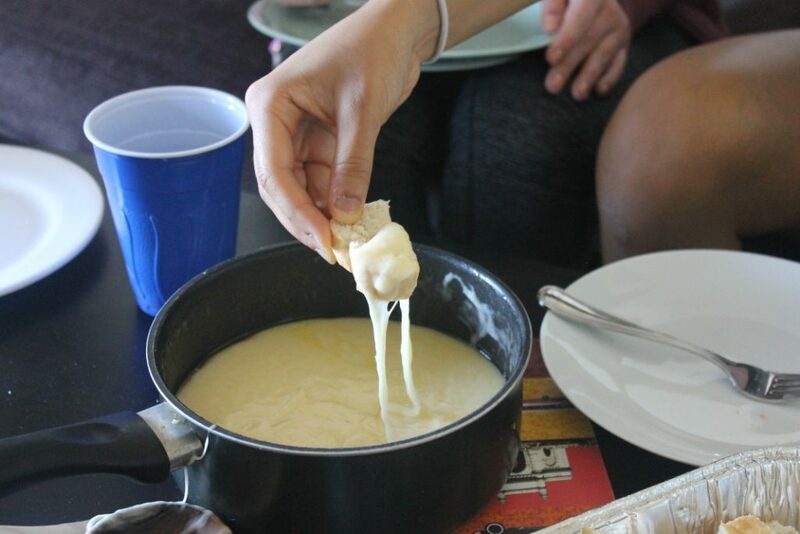 Make your own melted cheese at home instead, and you won't have to let out an awkward squeal when you realize the bill is more expensive than the amount of money you have in your bank account. There are days that are perfect for eating spicy stews, but your first date isn't one of them. You'll likely end up spending more time on the toilet than in front of your #baegoals, so make this meal instead. 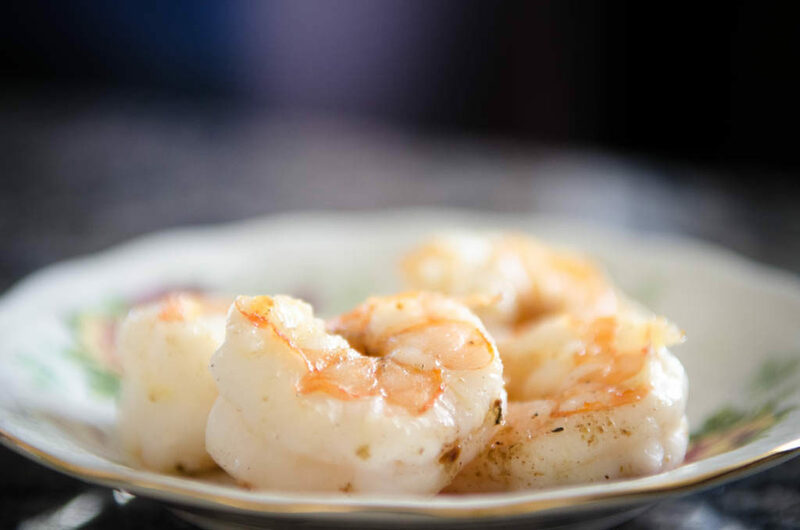 It's just as filling as your fiery favorite, but less spicy. Don't worry, there's not enough wine in the sauce to make you drunk enough to text your ex. 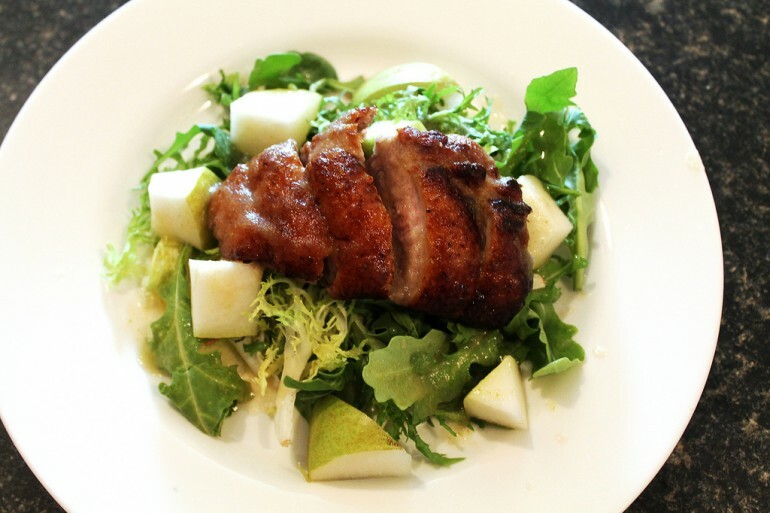 We added just the right amount to provide a balance to the sweet pears and the palate-heavy meat, making this meal an absolute winner. 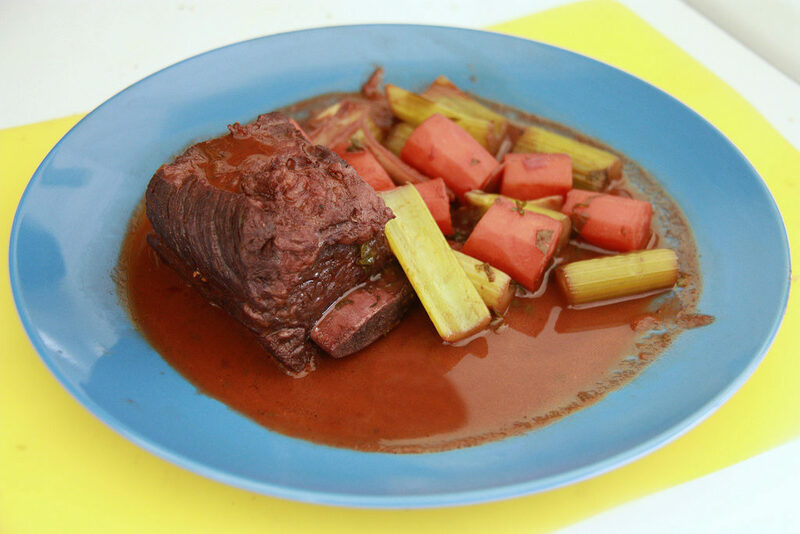 The problem with ordering short ribs at restaurants is that it's largely hit or miss – they either cook it perfectly tender, or too stringy, leaving strands of meat stuck in your teeth. This meal gives you complete control so you can smile with confidence knowing that your date's focus is no longer that brown spot between your two front teeth. 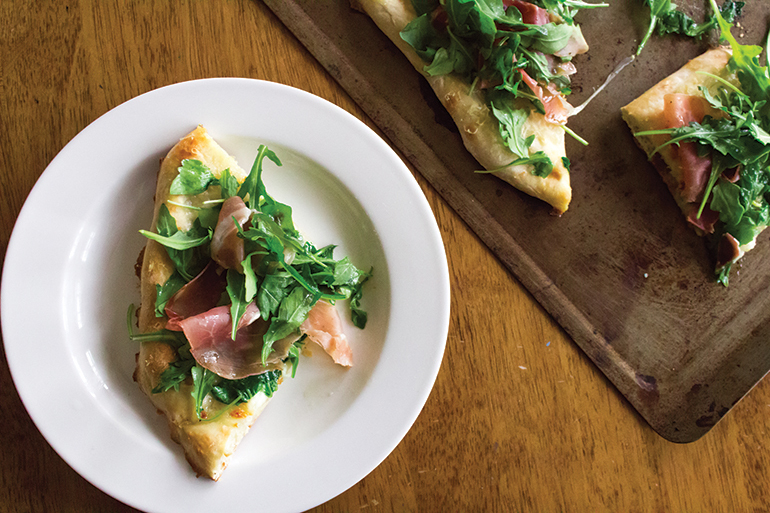 Let's hope that they haven't heard of arugula or prosciutto, because this pizza will make them think you're fancy AF. But let's face it, you're just a little bougie. Aren't we all? They don't have to know that. 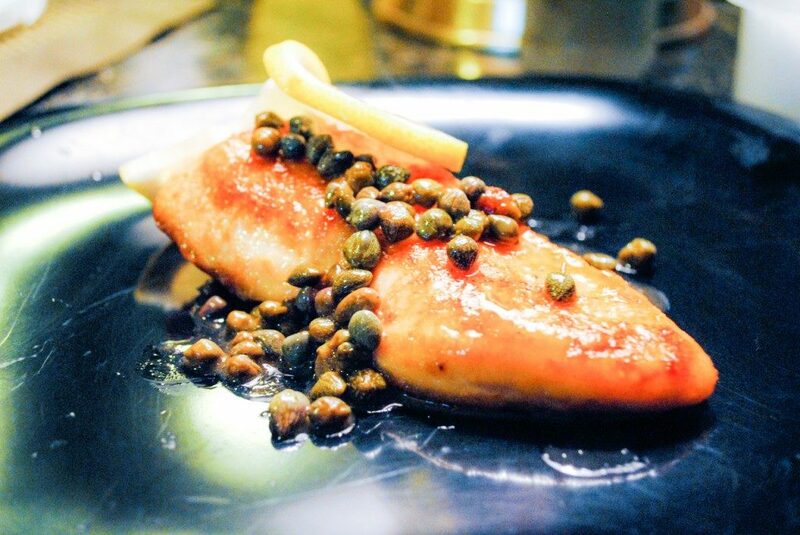 Japanese steakhouses are cute and all for maybe your fifth, sixth or seventh date, but definitely not the very first one. You don't have to feel uncomfortable when the chef makes an assumption and gives you two fried rice in the shape of a heart, because you can simply make your own hibachi meal at home. While we'd all enjoy a movie date, going there for the first time with someone new isn't a great idea, because who hasn't tried making the first move in a theater? 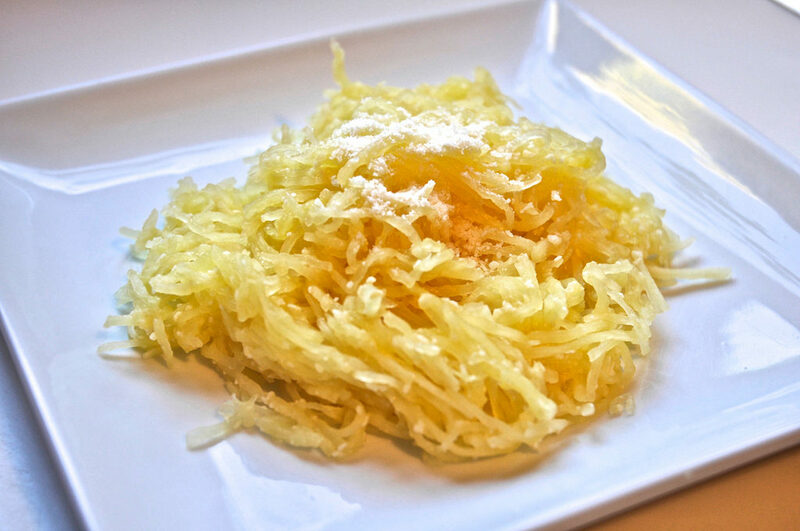 Looks like you can't have buttery parmesan popcorn, but you can have this squash spaghetti that has those same flavors. So really, same thing, right? 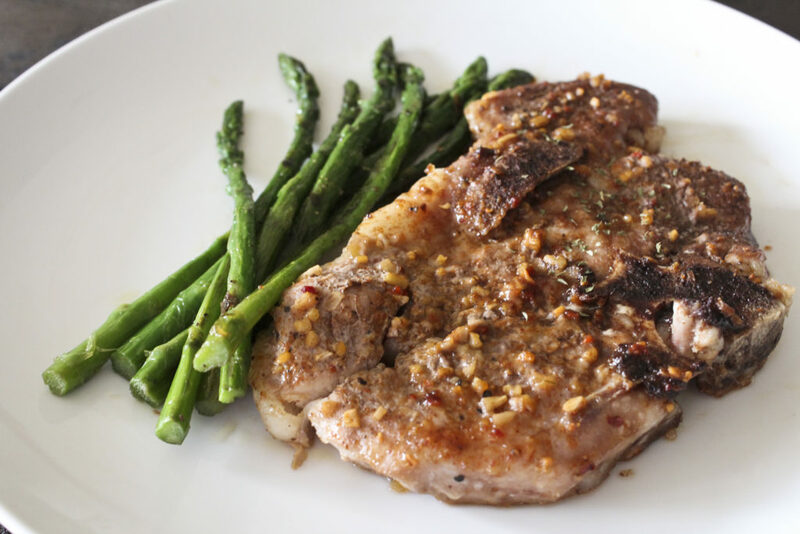 It only takes three ingredients to make these chops, but then again, it only takes three minutes for a good date to go south. Either way, you'll have some pretty dank pork, which will be enough reason for them to want a second date. 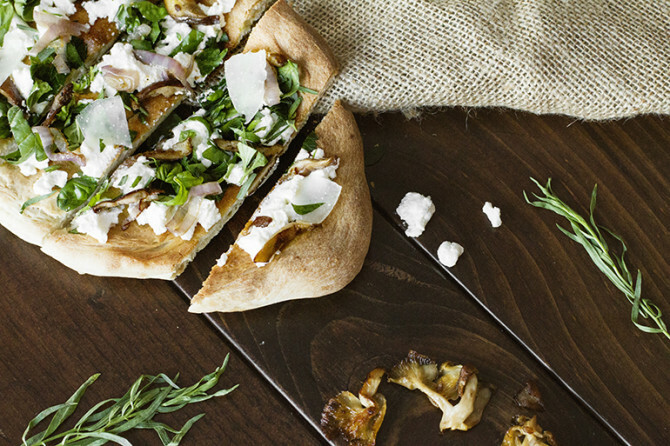 A light, yet filling flatbread that isn't as stingy as a coffee date, but isn't as big of a commitment as an Italian dinner. 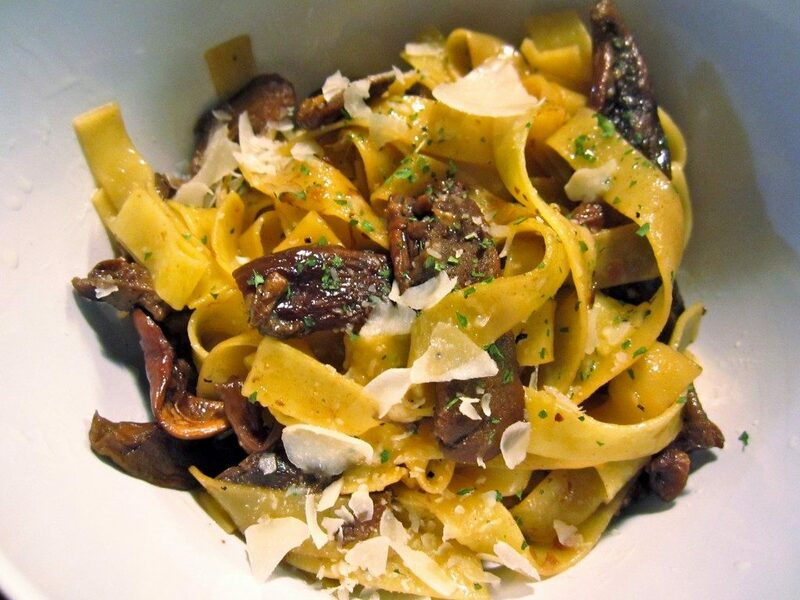 If it's truly meant to be, they'll like truffle oil just as much as you do. 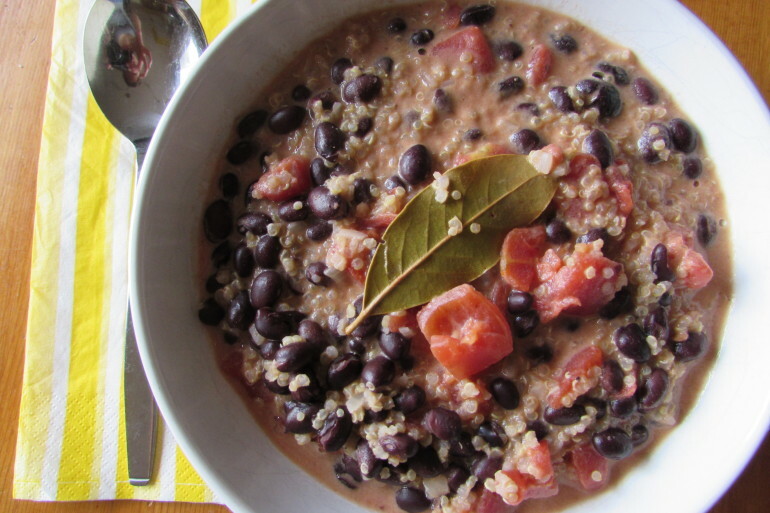 This post was originally written by Jedd Marrero for Spoon University.